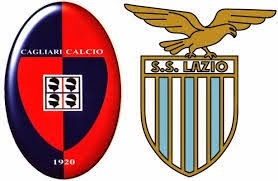 Lazio is playing in excellent form and i doubt poor Cagliari can stop them. Sure, they are figthing for survival but they are facing a very consistent team that is motivated and confident. Lazio's defense is at the top level and Cagliari will struggle even more than in previous matches. Give it a try on Lazio win, the odds are excellent for a high stake. Regarding the number of goals i am leaning towards Over 2.5 Regular, but be careful as i mentioned- Lazio's defense will play a crucial role in this game. Other bet: Lazio to win the First Half on outstanding odds!